Greg, originally from Greenville, South Carolina, completed his bachelors degree in Marketing at the University of West Georgia. After the completion of his bachelor’s degree, he o obtained his Masters’ degree in Wealth and Trust Management at Gardner Webb University. 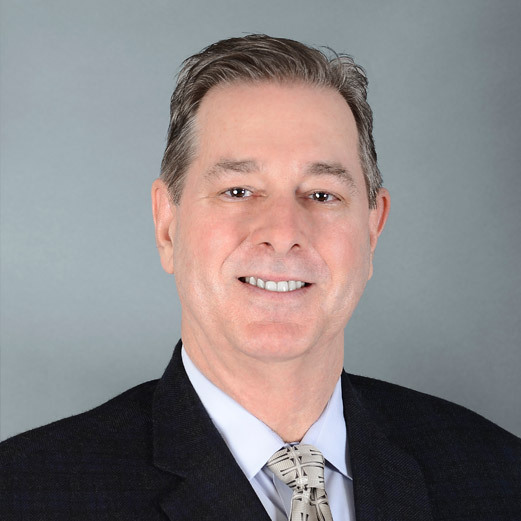 Before hearing about Worth Advisors, Greg earned years of experience in the world of finance working at Hilliard Lyons, where he earned and held their Chartered Wealth Advisor designation from the Estate Strategies and Wealth Institute at Michigan State University in 2005. Previously he worked as an Investment Advisor Representative for major wirehouses and regional brokerage firms, overseeing fee based accounts since 1993. With his expertise and as an ultimate career goal, he wants to grow as much as he can with Worth Advisors, as he sees Worth Advisors expanding its’ reach of service, clients, and locations. As a faithful member of Calvary Church in Charlotte, he often volunteers with the Crossroads Career Ministry and has been doing so ever since its inception. In his spare time he enjoys playing sports, especially golf and baseball. His advice to the new generation of millennials is to develop a coordinated set of values to live by, as he sees it as an important cornerstone for the planning of their future to ensure a smooth transition in their endeavors.